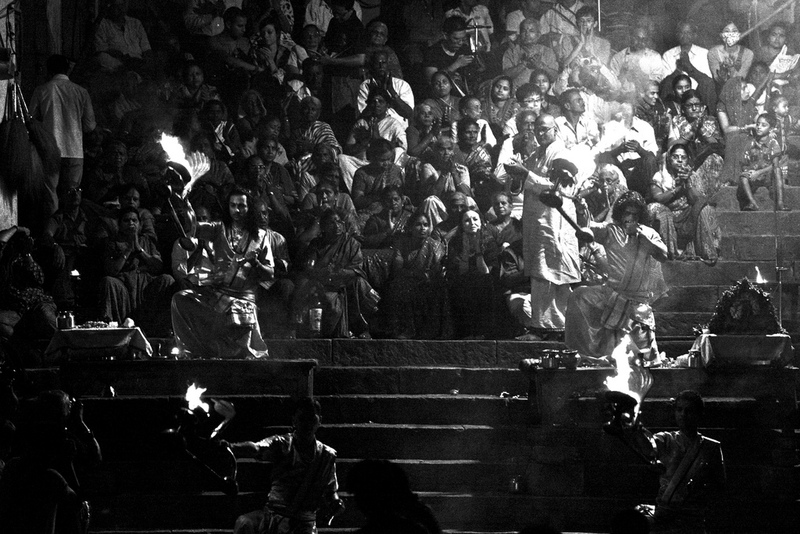 My first blog of India and lets start straight away with Varanasi. 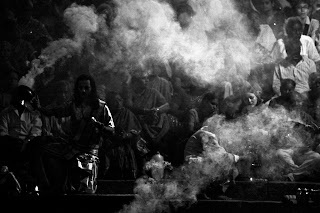 One of the holy places in India. 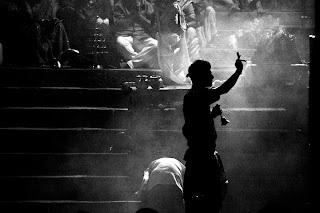 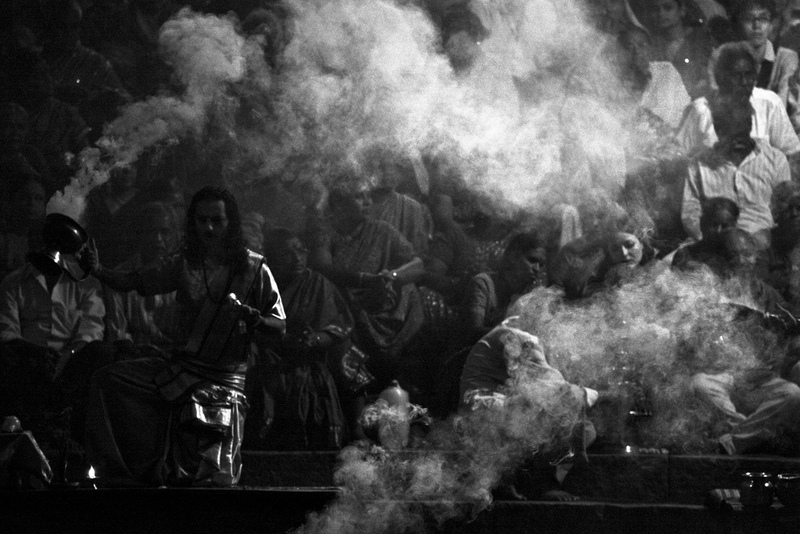 Here you see a small serie of black and white photo's from the daily ceremony at the holy river Ganges.